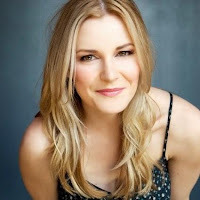 - Renee Young was set to be a presenter at the Reality TV Awards in Hollywood last night. WWE did not win any awards for Total Divas or Total Bellas. Renee posted this photo from the red carpet.